September 2016 brought the record-breaking hot streak to an end after the world witnessed nine consecutive hottest months ever recorded. While the Arctic is melting, the Third Pole is losing its glaciers at a staggeringly fast rate. The issue of climate change has been ignored in the US election debates, but the country, along with Canada, has started to witness climate change refugees. Wildfire frequency, severity and damages are also increasing. Shorter rainy seasons due to climate change has opened new set of challenges for smallholder farmers in Africa, especially the ones living in fragile mountainous regions. Eccentric and extreme weather events have spelt disaster for farmers in India who witnessed severe drought and extreme flood within a span of two months, causing crop failure and destruction of properties. With the water level likely to rise by one metre in coming decades, 30 million Bangladeshis are likely to lose their land. The concern over food insecurity is shared by Latin America and the Caribbean as well. That’s precisely why African countries are increasingly switching to climate-smart agriculture by sustainably increasing agricultural production. 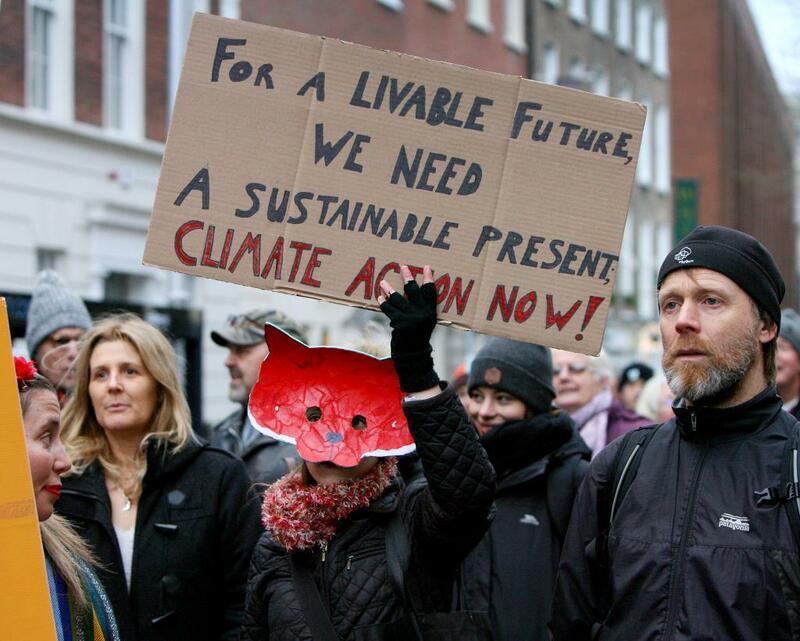 A UN report has recently warned that climate change could drive 122 million more people into extreme poverty by 2030. Coral bleaching across the world, triggered by ocean warming, appears to be the most severe ever and the people of Lakshadweep may soon be the first climate change refugees in India. 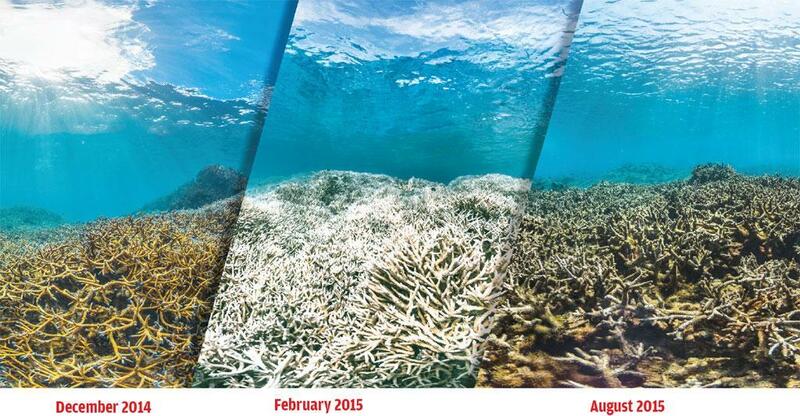 Ocean warming is not only intensifying typhoons hitting Asia but also leading to loss of fish stocks and crop yields. On top of all this, the CO2 levels in earth's atmosphere have permanently crossed the dangerous 400 PPM mark. Climate change challenge is particularly important in Asia because more than 60 per cent of the world’s undernourished people live here. In Vietnam’s Long An province, women farmers have adapted to climate change by shifting their production model. Thanks to Pham Thi Huan, a local farmer, her fellow companions were able to switch to raising ducks for egg production and distribution. This development came after rice cultivation proved difficult due to climate change. Her initiative not only created jobs, but also improved women farmers’ standing in society. 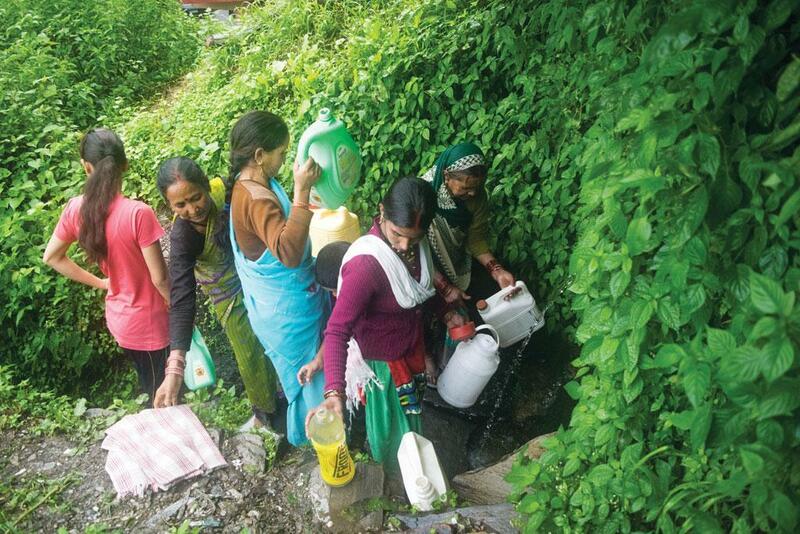 When large swathes of rural Uttarakhand in India were facing severe water crisis in the summer of 2016, the situation in Kausani was under control. Local women’s group had launched a movement to save the Kosi River by planting broad-leaf trees around it. The women not only treated catchment areas to ensure proper drainage but also prevented land use by livestock. Since a major part of Uttarakhand’s rural population depends on springs and mountain streams, the women’s group decided to work on protection of sources. Still, sensitising other communities about the importance of catchment treatment activities remains a challenge. Bangladesh is yet to fully overcome the disastrous impact of cyclone Aila that hit the country in 2009. The impact of that severe cyclone was felt most intensely in southwestern Bangladesh. Salt water intrusion during and after cyclone rendered the fertile rice fields of the region barren and uncultivable. 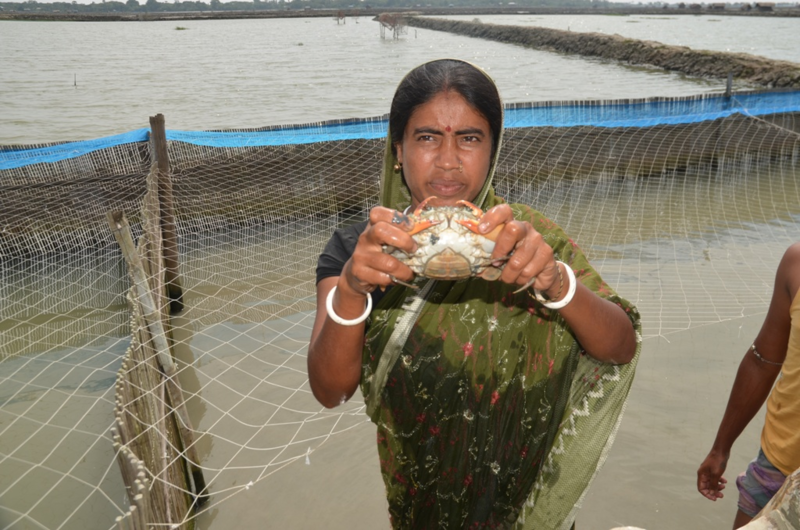 While the cultivation of paddy was becoming difficult and shrimp production also witnessing a decline, the poor and small land holders in the region have found a lucrative source of income in crab fattening. It is traditionally practised in mangrove swamps, shrimp ghers (converted rice fields) and at the confluence of tidal rivers. The fish culture systems in Sundarbans region of Bangladesh proved to be excellent hubs for soft shell and mud crabs. In the drylands of sub-Saharan Africa, fisheries have often been neglected by policymakers and the resilience of fish resources to climatic changes has been underestimated. Fisheries not only provide a direct source of livelihood to over 10 million Africans but also ensure food security in the rural areas, especially at a time when the continent is likely to see greater frequency in floods and droughts. During lean season, fish hide upstream in river tributaries. When it rains, these drylands fill up and fish immediately rush back. These fish are very productive and can lay tens of thousands of eggs. According to a FAO report, Lake Ngami in Botswana and Lake Liambezi in Namibia were both dry for over two decades but they now witness outstanding fish yields. Sudan's Khasm el-Girba reservoir, which turns bone dry every year, witnesses the return of fish. Interestingly, dryland fisheries can produce up to four times the amount of fish as a tropical lake or large reservoir. 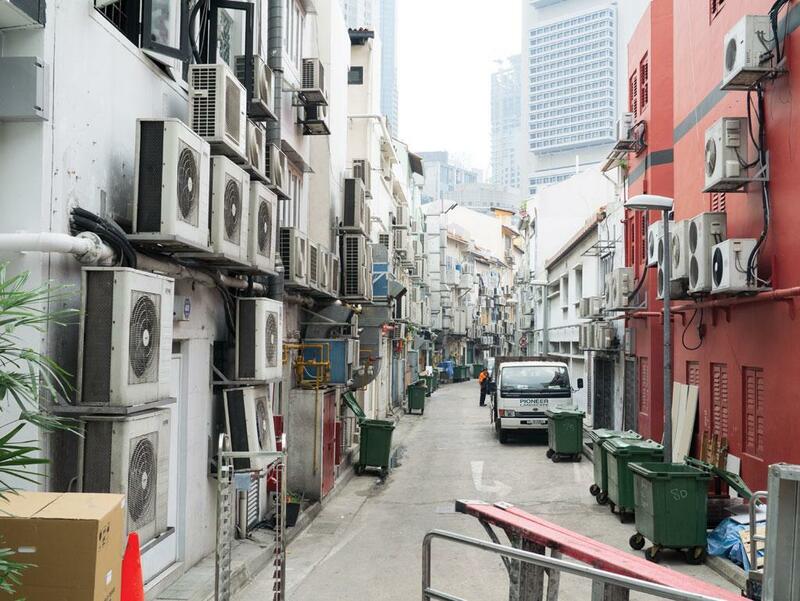 One of the watershed moments in 2016 has to be the decision to phase down the use of hydrofluorocarbons (HFCs). In what can be called the first legally binding climate treaty of the 21st century, 197 countries came together at the 28th Meeting of Parties of the Montreal Protocol in Kigali and signed the agreement in October 2016. In the same month (October 5), the final hurdle to make the Paris Climate Agreement operational was cleared after the EU decided to ratify the agreement. The European Parliament’s support for the ratification of the Paris climate deal paved the way for world's first global agreement. 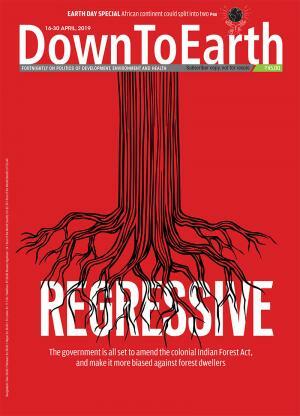 The development took place just few days after India ratified the Paris Agreement by depositing its instrument of ratification in the United Nations. The climate pact, which seeks to keep global average temperatures from rising above 1.5°Celsius, is now set to come into force globally as early as November. While the World Bank pledged US$2 billion to Bangladesh over the next three years to help country build resilience and become less vulnerable to climate change, the United Nations made a prompt intervention by recommending Bangladesh to scrap the proposed 1,320MW thermal power plant located just 65 kilometres from the Sundarbans. It flagged concern over the energy project posing serious threat to the World Heritage Site and the Royal Bengal Tiger population. The UN also identified core potential threats: air pollution from coal ash, pollution from waste water and waste ash and increased shipping and dredging. In Bangladesh, the World Food Programme (WFP) collaborated with communities in mapping out areas most at risk and preparing the residents for natural disaster through tree-planting, rainwater-harvesting and infrastructure-building. The villagers were able to locate areas prone to flooding and raise roads. Under the aegis of WFP’s Enhancing Resilience program, about 700 villagers—72 per cent of whom are female?—?worked for about three months to construct the embankment to make life safer during flash floods. A project, funded by the World Bank and the government of China, was launched few years back to help farmers build sustainable and climate-smart agriculture. About 380,000 rural households in six Chinese provinces have now started reaping the benefits. With technical expertise from the Investment Centre of the Food and Agriculture Organization (FAO), the project has helped improve infrastructure for 38,880 acres of farmland across 33 counties and districts. The largest World Bank-supported project ($313.14 million) of its kind in China has been focused on investments in infrastructure, on-farm technologies, irrigation systems and climate-smart agricultural practices. It also worked towards building the capacity of water-user associations and farmers’ cooperatives. The year 2016 will be a landmark year for the US as it is likely to generate more electricity using natural gas than with coal. About 35 percent of the US electricity is expected to be produced using natural gas, and 30 percent will be produced using coal. Natural gas is expected to remain the biggest player in the coming days.